This is a very nice vehicle. It drives well and handles better. This car has the XWD (cross-wheel drive) and is great in snow and leather seats are heated and very comfortable. It also has 17" 5-star wheels. LED's in front and dual chrome tipped exhaust in the back make heads turn. 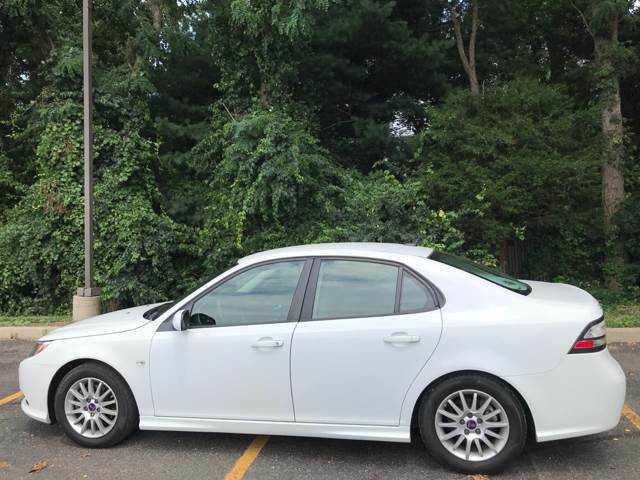 Sorry, we couldn't find any Saab 9-3 listings that matched your search criteria. Here are all of our Saab listings. 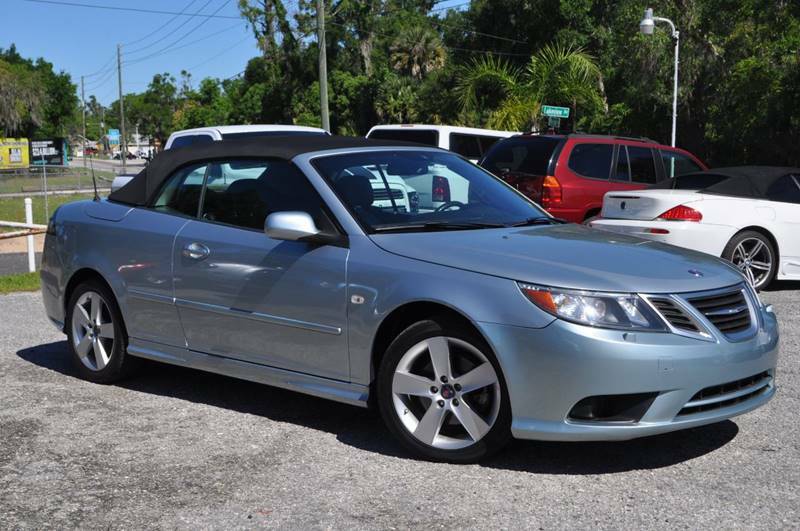 Here are Nationwide listings for a Saab 9-3. 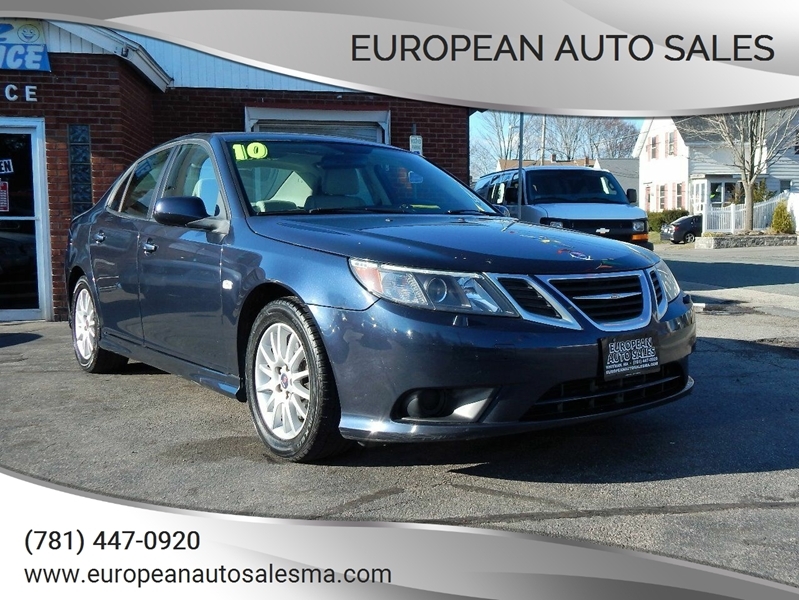 Here are our listings for all model years of the Saab 9-3. 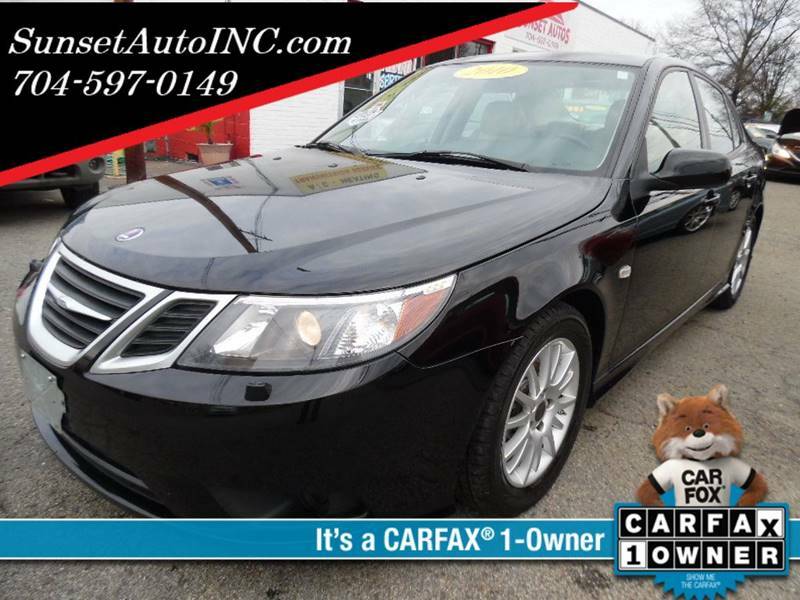 Sorry, we couldn't find any 2010 Saab 9-3 listings that matched your search criteria. 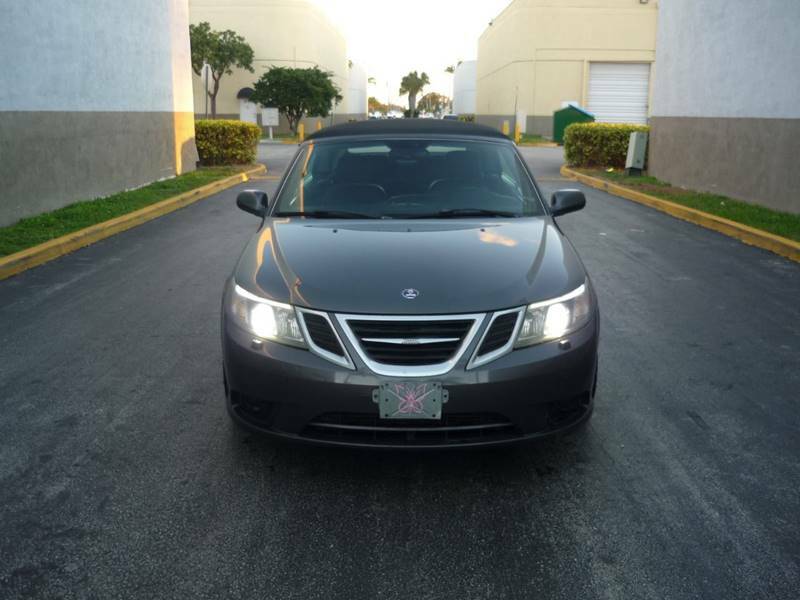 You might be interested in these similar years for Saab 9-3. Avg. Dealer Rating: (12 reviews) "Good "
Avg. Dealer Rating: (120 reviews) "Responded quickly "
Avg. Dealer Rating: (16 reviews) "Very helpful, answered all questions , they're in business to sell cars not look at them on the lot !!!! I will certainly become a customer....."
Avg. Dealer Rating: (13 reviews) "Very courtesy and friendly. " Avg. Dealer Rating: (3 reviews) "Great car. Great Price!!!!! Just what I wanted. Very Helpful!!!!!" Avg. Dealer Rating: (5 reviews) "Eric is a customer focused salesman. Everything was smooth and easy with no problems. Highly recommended!" Avg. Dealer Rating: (2 reviews) "They were very good at helping me out.."
Avg. Dealer Rating: (13 reviews) "This dealership is an established auto dealer in Bethel, CT. We test drove the Solstice and were completely satisfied. We are purchasing this vehicle. Our salesperson, Al, was extremely helpful and accommodating. We would definitely refer any of our friends looking for a car to BAS. Our contact request was answered very quickly and started this deal. This car was everything the listing stated." Avg. Dealer Rating: (25 reviews) "Andy was very personable and pleasant to work with. Very helpful." Avg. Dealer Rating: (12 reviews) "Good dealer." Avg. Dealer Rating: (59 reviews) "Very helpful and friendly.Easy to work with and talk too"